Lawrence J. Korb is a senior fellow at American Progress. He is also a senior advisor to the Center for Defense Information and an adjunct professor at Georgetown University. Prior to joining American Progress, he was a senior fellow and director of national security studies at the Council on Foreign Relations. From July 1998 to October 2002 he was council vice president, director of studies, and holder of the Maurice Greenberg Chair. 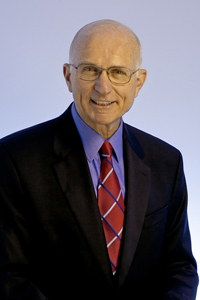 Prior to joining the council, Dr. Korb served as director of the Center for Public Policy Education and senior fellow in the Foreign Policy Studies Program at the Brookings Institution; dean of the Graduate School of Public and International Affairs at the University of Pittsburgh; vice president of corporate operations at the Raytheon Company; and director of defense studies at the American Enterprise Institute. Dr. Korb served as assistant secretary of defense (manpower, reserve affairs, installations, and logistics) from 1981 through 1985. In that position, he administered about 70 percent of the defense budget. For his service in that position, he was awarded the Department of Defense’s medal for Distinguished Public Service. Dr. Korb served on active duty for four years as Naval Flight Officer, and retired from the Naval Reserve with the rank of captain. He received his Ph.D. in political science from the State University of New York at Albany and has held full-time teaching positions at the University of Dayton, the Coast Guard Academy, and the Naval War College. 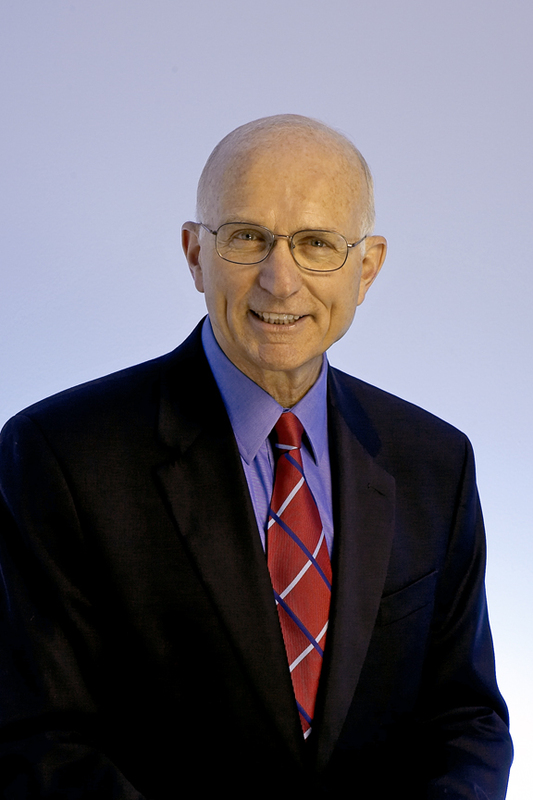 Dr. Korb has authored, co-authored, edited, or contributed to more than 20 books and written more than 100 articles on national security issues. His books include The Joint Chiefs of Staff: The First Twenty-five Years; The Fall and Rise of the Pentagon; American National Security: Policy and Process, Future Visions for U.S. Defense Policy; Reshaping America’s Military; A New National Security Strategy in an Age of Terrorists, Tyrants, and Weapons of Mass Destruction; Serving America’s Veterans; and Military Reform. His articles have appeared in such journals as Foreign Affairs, Public Administration Review, The New York Times Sunday Magazine, Naval Institute Proceedings, and International Security. Over the past decade Mr. Korb has made over 2,000 appearances as a commentator on such shows as “The Today Show,” “The Early Show,” “Good Morning America,” “Face the Nation,” “This Week,” “The News Hour,” “Nightline,” “60 Minutes,” “Larry King Live,” “The O’Reilly Factor,” and “Hannity and Colmes.” His more than 100 op-ed pieces have appeared in such major newspapers as The Washington Post, The New York Times, The Wall Street Journal, The Washington Times, Los Angeles Times, The Boston Globe, The Baltimore Sun, The Philadelphia Inquirer, and The Christian Science Monitor.